Owning a motorcycle is one big achievement. Nowadays, motorcycles are not merely used for leisure or hobbies. It is also a basic commodity just like any other transporting vehicle. One big concern for a motorcycle owner is how to transport a motorcycle from a distant place to another. It may be for various purposes like house relocation, vacation or motorbike events. Traditionally, hauling motorcycles are carried with the use of wooden packing crates or structures whether by sea, air or land shipping methods. These wooden structures ensure safety to bulky and heavy motorcycle freight. Ways on how to transport a motorcycle are not so difficult. You don’t have to be a pro to do it, just make sure to perform some of the preparations and precautionary measures before deciding to transport motorcycles. Give your motorcycle a good bath to trace any scratch or dents before shipping. Better yet, take photographs of present damages. You have the option to remove your battery, if not, disarm your alarm. Ship motorcycles dry, meaning empty the fuel tank, and engine box. You have the choice to use a crate to protect your entire bike. Inflate tires well before shipment and fold side mirrors. When motorbikes are new and have to be shipped, call on the experts and they will know how to transport a motorcycle. They will advise you to disassemble the unit for minimal crate size. Usually, the seat, front wheel, front fender, handlebars, turn signals and side panels are removed to fit in the crate. Any items removed must be bubble wrapped for protection against damages and securely tied together to avoid misplaced parts upon delivery. Check if the motorcycle tie downs are tightly strapped in its crate without any possible movement once the transporting vehicle it is loaded to is mobile. 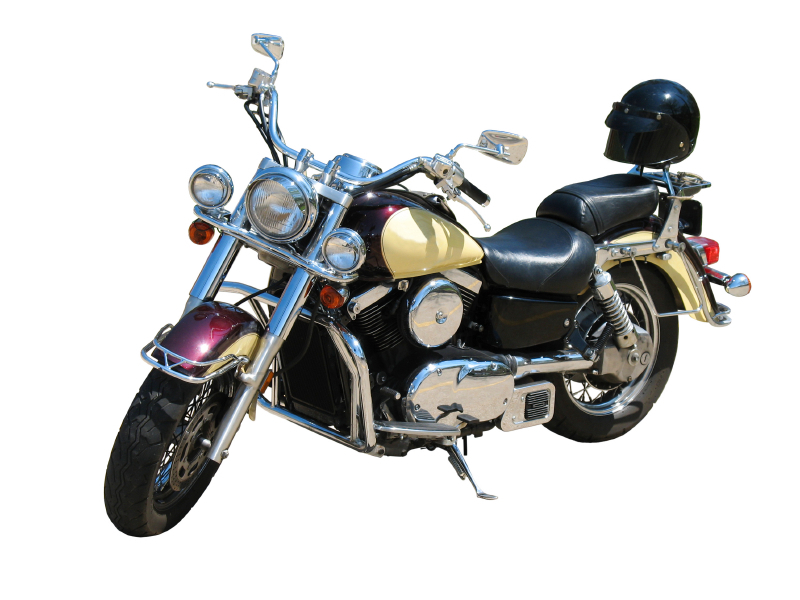 Motorcycle shippers always provide guaranteed safety and proper handling in transporting their shipments. During the loading process, the front end goes in first to fit in the various safety straps and buckles attached to a crate or enclosed vans. It always pays to have additional help to avoid scratches and accidental falls of the motorcycle. There is no overnight training on how to transport a motorcycle. Motorcycles are so valuable that it has to be handled like a breakable piece of furniture. Fully trained motorcycle hauling professionals usually make use of high strength ratchet straps, good quality ratchets and cam buckle straps or soft loops. These straps are specially made crafts to fasten and protect the motorbikes from scratches in transit. It is advisable to check all straps before and during the trip if it is in tact. Professional motorcycle haulers use wheel chock for maximum protection of their shipments. Enclosed trucks are the safest shipping vehicles to use for motorcycles. With all these pointers, you will never have a difficult experience on how to transport a motorcycle any time of the year.